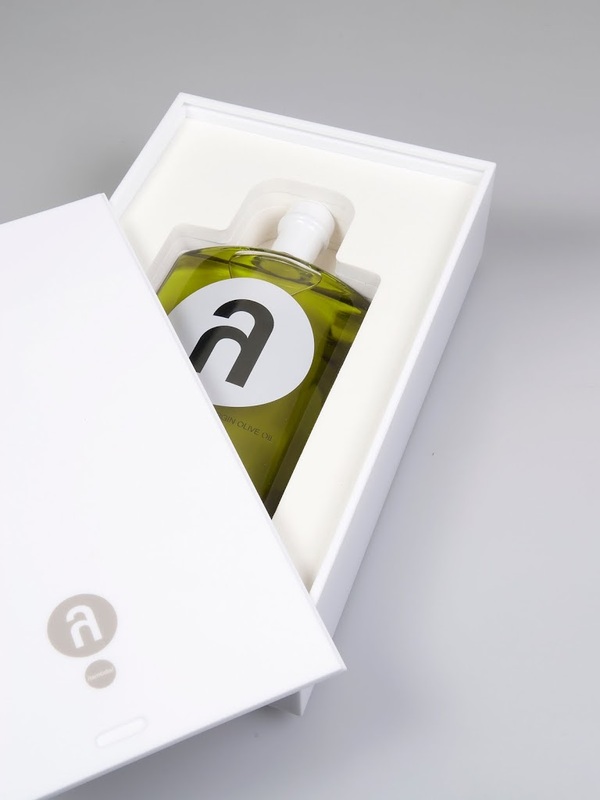 A few days ago we blogged about our thank you from Trudie Styler for her bottle of /lambda/ olive oil that we sent before Christmas. We now have a thank you from Alexander McQueen! How exciting is that!